Frakes Engineering has worked extensively in plastics manufacturing to increase production up-time and quality while reducing the bottom line. 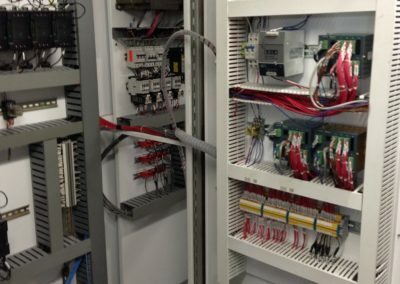 We’ve designed and implemented many solutions for plastics manufacturers including machine vision, robotics and motion, network design and security, migrations and modernizations, and more. 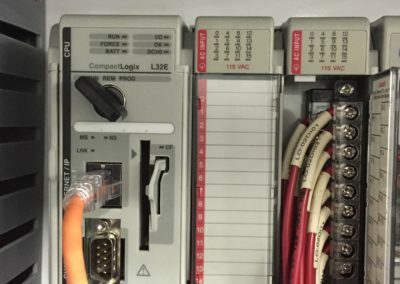 A reliable and innovative control system can improve processes in the plastics industry, such as compounding and batching. 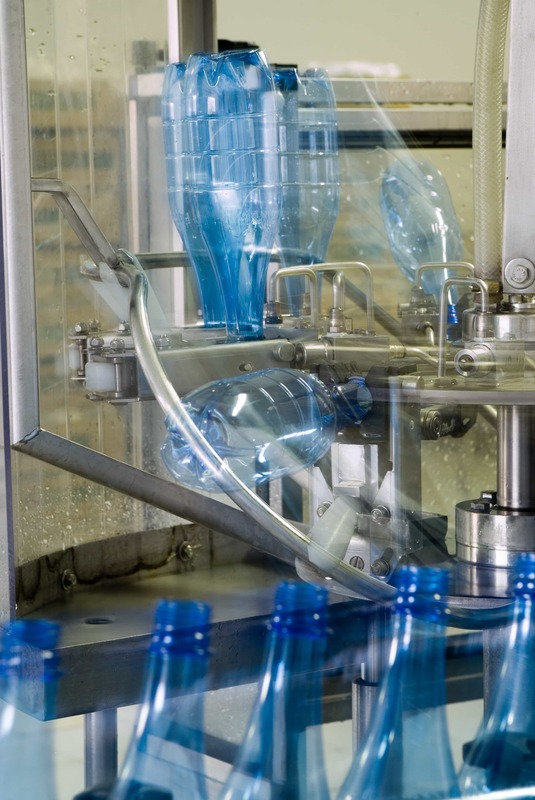 Plastics manufacturers can incorporate automation to give them recipe management, ingredient and product tracking, and global data access and reporting. 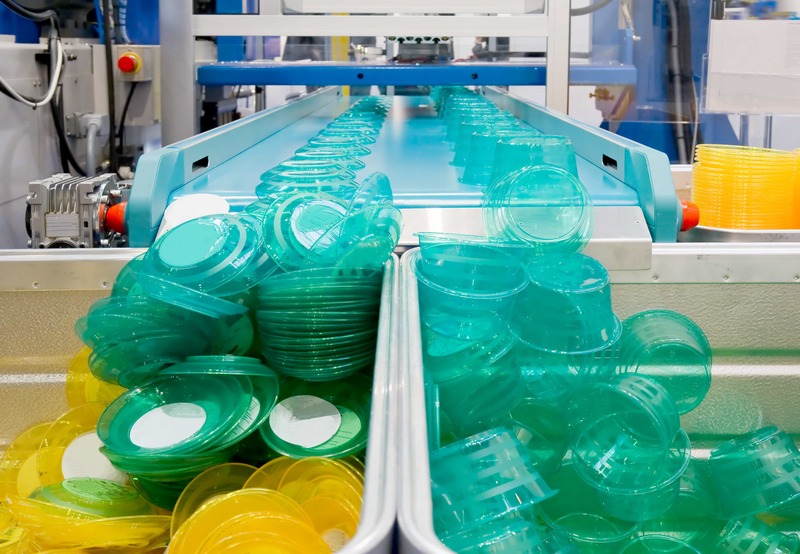 We have helped plastics manufacturers modernize their system to increase and meet production goals making them more agile and efficient against competitors.